Apple has confirmed acquiring a Longmont, Colorado-based startup, named Akonia Holographics, that specializes in making “vibrant” lenses for augmented reality (AR) glasses. The purchase price and date are unknown. 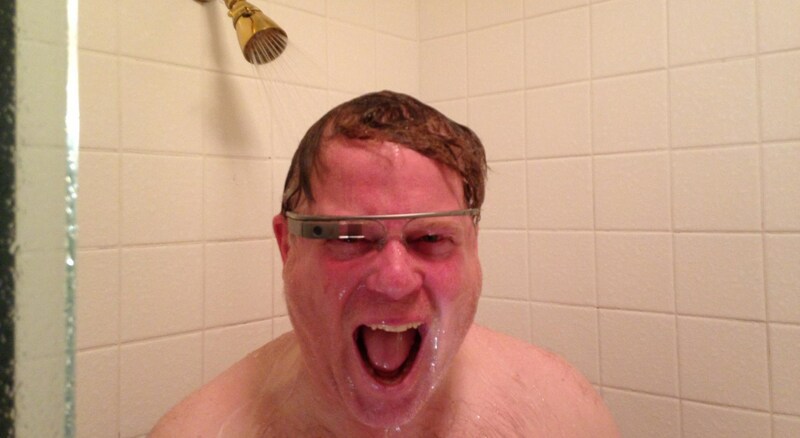 The deal is yet another indication that the Cupertino tech giant has been developing an AR headset of its own. Reuters reported Thursday that Apple’s PR department officially confirmed the deal with its usual boilerplate statement. “Apple buys smaller companies from time to time, and we generally don’t discuss our purpose or plans,” the firm said in a statement. Akonia owns over 200 patents pertaining to holographic systems and materials, according to its website. Its employee roster includes many of the inventors of those patents, meaning Apple almost certainly bought the company for its talent, as Apple usually does. Akonia said its technology allows for “thin, transparent smart glass lenses that display vibrant, full-color, wide field-of-view images,” according to its website. The acquisition is the first clear indication of how Apple might handle one of the most daunting challenges in AR hardware: Producing crystal clear optical displays thin and light enough to fit into glasses similar to everyday frames with images bright enough for outdoor use and suited to mass manufacturing at a relatively low price. Akonia raised $11.6 million in seed funding in 2012 and was seeking additional funding. It also owns several HoloMirror manufacturing setups for building lenses, fully functional demonstration devices and proprietary high-performance media manufacturing equipment. Its additional R&D activities include GRIN, 3D optics and tunable laser development. 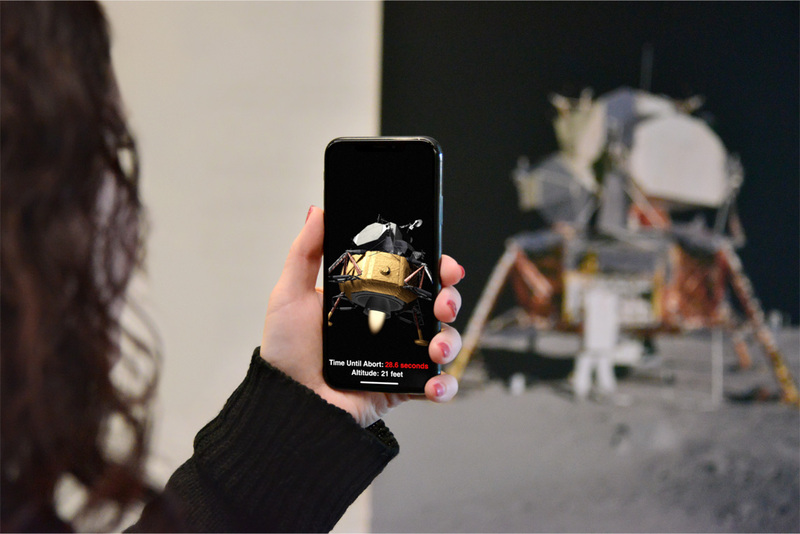 Augmented reality, a technology supported on newer iPhone and iPad models with iOS 11 or later, permits digital information and computer-generated images to be overlaid over the real world captured by the camera, as in the popular game Pokémon GO. This is seen as nothing but an intermediary step as Apple and other major technology firms are thought to be focused to create glasses that will show digital information on transparent lenses. By comparison, AR products like Microsoft’s HoloLense and Magic Leap’s Magic Leap One both use darkened lenses and are intended for indoor use. 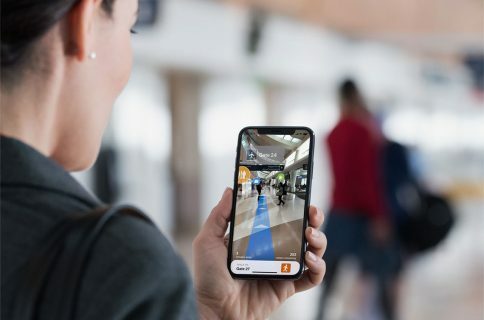 The iPhone maker is believed to be working on a pair of AR goggles for launch in 2020 or 2019. 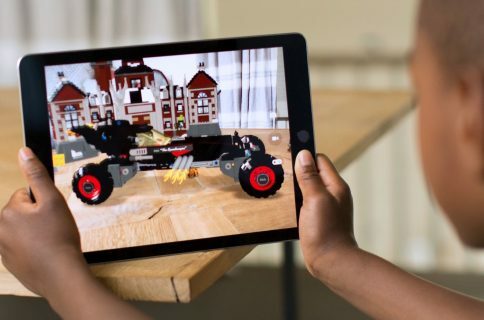 The company’s chief executive Tim Cook has gone on the record many times saying Apple views AR technology as the next big thing in personal computing. 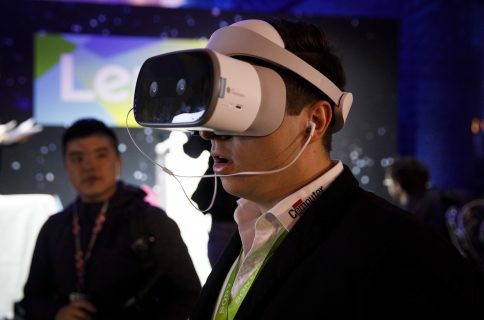 “This is one of those huge things that we’ll look back at and marvel on the start of it,” he said of AR on a conference call with investors last year. Apple’s headset may incorporate some powerful technology, including dual 8K displays, a custom chipset, a custom operating system based on iOS and more. At CES, Apple held curious talks with some interesting suppliers that make “the nuts and bolts required to power AR glasses,” Bloomberg reported in January.